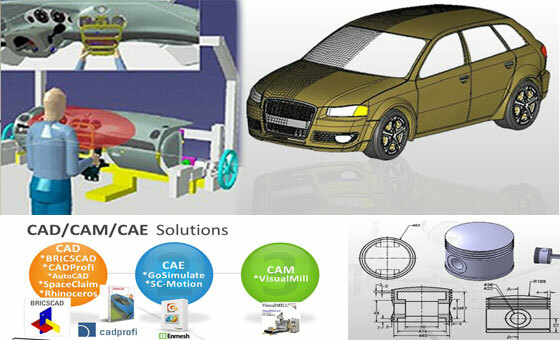 Online Design Training, a team of highly skilled and experienced engineers having several years of working experience in the field of Automotive, Aerospace, Mechanical and heavy engineering, is providing audio-video supported online training in the field of CAD-CAM-CAE world to educate and guide the young generation in the proper direction. All the tutorials are available 24x7 online. One can also access online reading room like an online library and view course material, e-books and other materials associated with course.